The book begins with his childhood family life, to finding his guru, to becoming a monk and establishing his teachings of Kriya Yoga meditation. 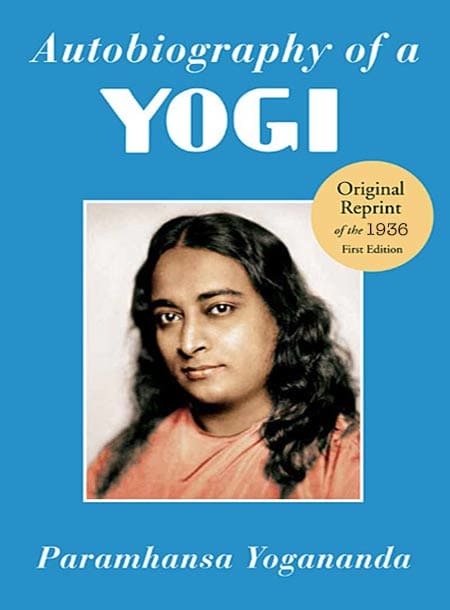 The book continues in 1920 when Yogananda accepts an invitation to speak in a religious congress in Boston, Massachusetts, USA. He then travels across America lecturing and establishing his teachings in Los Angeles, California. In 1935 he returns to India for a yearlong visit. When he returns to America, he continues to establish his teachings, including writing this book.